New Jersey, or the Garden State, is an excellent place to live, and the state is seeing more and more residents relocating here in the recent years. Indeed, the benefits of living in New Jersey are big and many and you should definitely consider it as a viable option if you are looking for a new place to live. 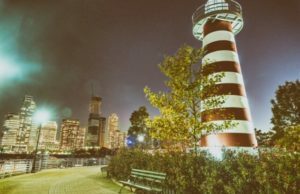 And should you decide on moving to New Jersey, any advice will come in handy which is why we put together this guide for you. Is New Jersey a Good Place to Live? Let’s Find out. The average cost of living in New Jersey is higher than in most US states but this fact is balanced by the average annual income which is around $58,000 (this is higher than the average number across the country). At the same time, housing and commute costs are quite high so you need to hold a reliable source of income to move to New Jersey. As for the climate, it’s quite diverse. Summers are humid and hot and winters can be very cold. Spring and autumn are probably the most comfortable seasons in terms of the average temperatures. Blizzards are not an uncommon thing to happen so homes should be protected reliably against strong winds. If you are thinking of relocating to New Jersey, schools and education should also be an important factor to consider. Luckily, this state is home to a whole network of elementary and high schools as well as Princeton University and Rutgers University. Families can therefore plan a brilliant future for their children while living in this state. Hoboken is a thriving city that transformed amazingly over the last decades. It used to be a city of blue-collar workers but now it offers classy condominiums and brand shops. By the way, Frank Sinatra was born here. The population of the city is 53,000 inhabitants and the median income is about $114,000. The city is home to a famous Stevens Institute of Technology. The city is very green and eco-friendly having eight parks. Hoboken is a lovely place for families. 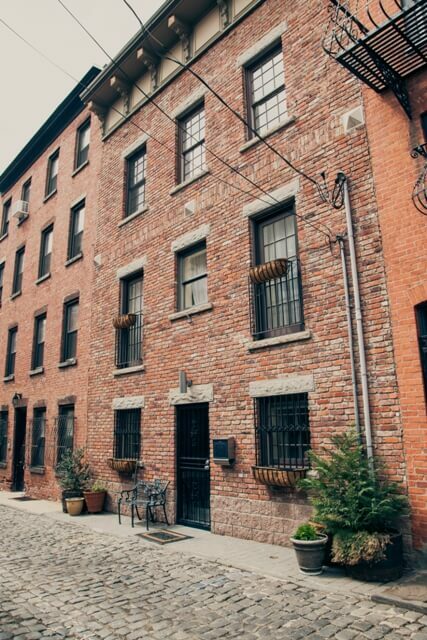 Its convenient location makes it easy to get to New York but the city is very cozy and everyone knows each other. Yet at the same time you shouldn’t be fooled by the family atmosphere as there are plenty of sophisticated places to visit. Art galleries and classy bars are in abundance. A cozy university town is centered around its major establishment, Princeton University. The population is only 28,000 and the median income is $114,600. Of course, the inhabitants are mostly young students. The city is also home to many healthcare, financial and pharmaceutical companies that are also major employers in the area. Palmer Square is the city’s most fashionable venue, with lots of brand shops and sophisticated restaurants. Another attraction is Princeton University Art Museum which is one of its kind. 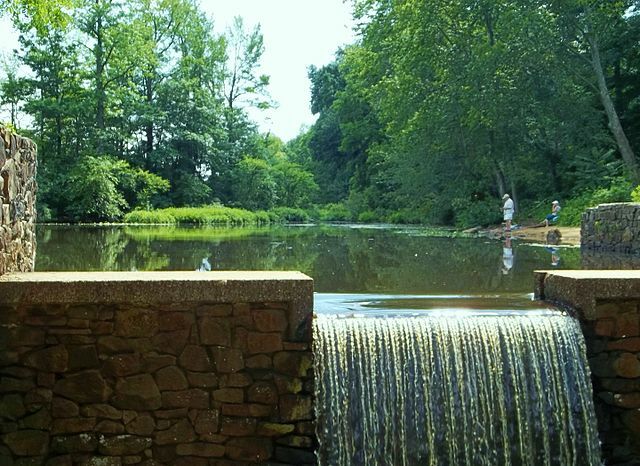 Other interesting spots are Morven Museum and Garden, Bainbridge House, Princeton Battlefield State Park and Rockingham Historic Site. If you want to move to NJ to get quality education and find yourself in inspirational surroundings, Princeton is definitely a city that can live up to your expectations. 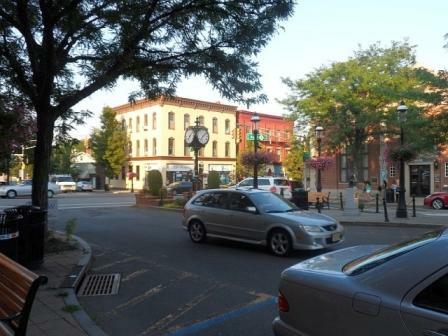 Morristown has a population of 18,500. The median income is $77,000. The city is home to several large companies. The largest employer is Morristown Medical Center, currently employing 5,500 workers. Morristown has an extensive public schools and transportation system. It is a very family-oriented city and inhabitants speak warmly about their neighborhoods which are friendly and diverse. If you are moving from NYC to NJ, you will be quick to notice that the city is not as busy as New York, yet offers a vibrant nightlife. It has a perfect balance between nightlife vibes and comfortable commuting and shopping. The distances are really small and everything is a stone’s throw away: pools, grocery stores, gyms, restaurants, parks, theaters, libraries and museums. Trenton is the capital city of the New Jersey state. It is quite large having a population of almost 85,000. The median income in Trenton is $35,000. The average price of housing is $114,000. Traditionally, Trenton has been a large manufacturing center but in the second half of the 20th century the role of industrial production declined. Still, Trenton is home to a thriving business scene. One of the largest employers is Italian’s People Bakery. Trenton’s most famous cultural spots are New Jersey State Museum, Sun National Bank Center, William Trent House, Trenton War Memorial and New Jersey State Library. Additionally, Thomas Edison State University is located here which specializes on adult education so moving here can be a smart move to start a new career among other things. Find tips on choosing a long distance moving company here. Montclair is a lovely city of 38,000 inhabitants. It is a thriving and vibrant area with lots of job opportunities and a great lifestyle. It has an incredible number of historic sites, parks, art venues and restaurants. 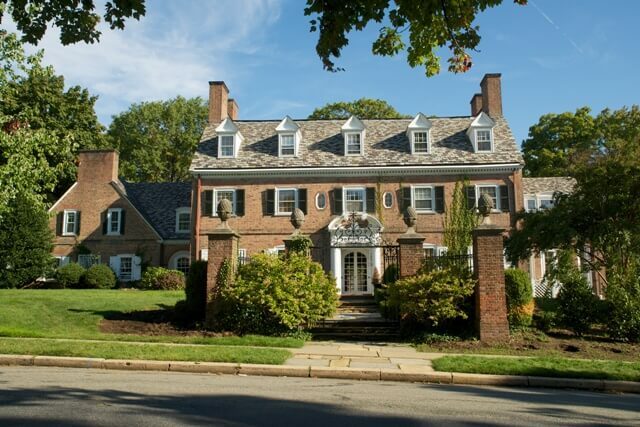 It is interesting that many journalists working in New York City prefer moving to Montclair, NJ given its proximity to New York and comfortable standards of living in the area. 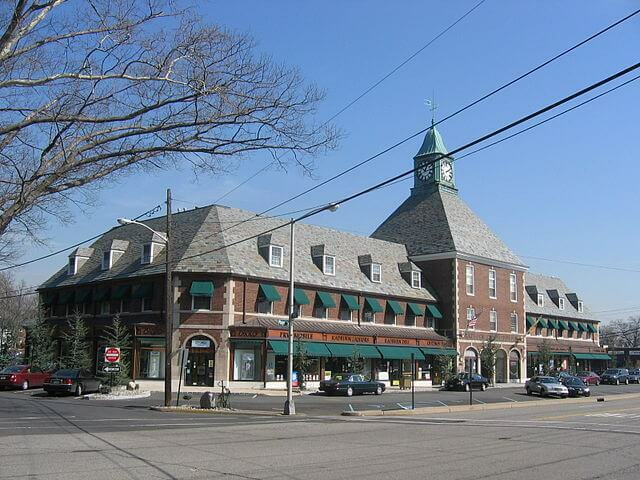 Despite its relatively small size, Montclair consists of six commercial districts: Montclair Center, Upper Montclair, Watchung Plaza, South End, Valley Road and Walnut Street. Families will find it easy to keep their kids engaged in healthy activities. There are eighteen tennis courts, numerous parks, public skatepark, and the nearby rivers offer a lovely weekend retreat. The city is also home to the Montclair State University. 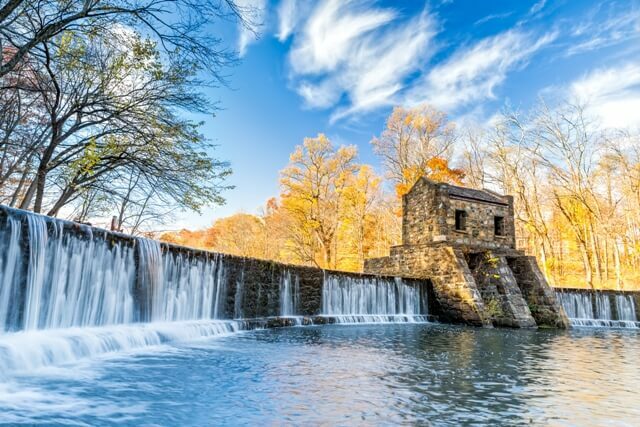 With a population of almost 45,000, South Brunswick is one of the townships to consider if you are thinking of NJ relocation. In 2011, it was ranked the 22nd best small town to live in the US by CNNMoney. In 2016, the city was ranked as the 10th safest area in the US to raise kids. Little wonder that lots of families are considering moving from NY to NJ and South Brunswick in particular. It is especially so considering that this township offers good job opportunities, with major employers being AT&T, Dow Jones and Company, International Flavors & Fragrances and public schools. The household’s median income is almost $78,000 and almost $87,000 for a family. The transportation system is good and several US Routes go across the area. Pleasantville is a town of nearly 21,000 inhabitants located in the Atlantic County, New Jersey. The median household income is $41,500 while the average home price is $157,000. This is way more affordable than living in Atlantic City where income is lower and house prices are higher. Pleasantville is literally a stone’s throw from Atlantic City. If you decide to move to Jersey, this lovely suburban town can offer an affordable cost of living, yet a close proximity to one of the best entertainment facilities in the US which Atlantic City is famous for. Given its proximity to Atlantic City and affordable cost of living, people often prefer commuting to work in Atlantic City from Pleasantville rather than struggle with high costs in Atlantic City. Named after the US President James Madison, Madison is also known as The Rose City. It is a lovely community of 16,000 inhabitants who have an excellent opportunity to enjoy the city’s many historic buildings and sites. The median household income is almost $83,000 and $102,000 per family. There is a vast number of private and public schools and higher education is provided by Drew University, Seton Hall College and The College of Saint Elizabeth to name a few. Local businesses are thriving and shopping and restaurant scene is very vibrant and diverse. Overall, the area abounds with beautiful historic buildings and lovely views. 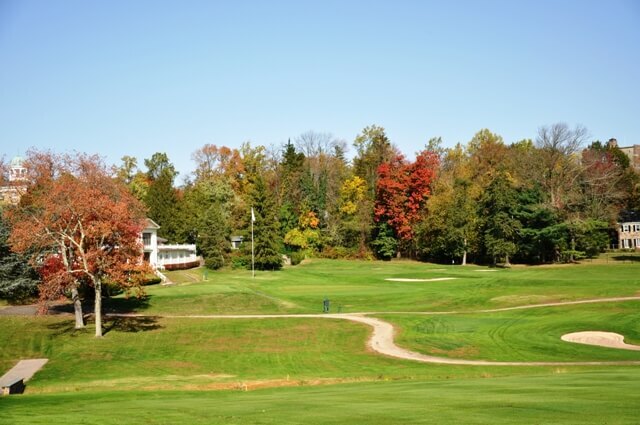 Fair Lawn is a suburban town conveniently located just ten miles from New York City. 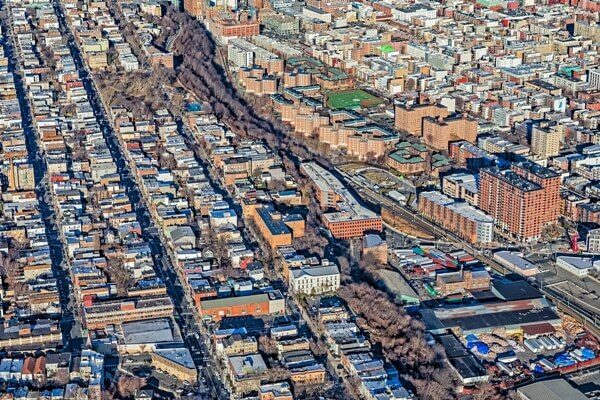 Two railroad stations connect its 33,000 inhabitants to this bustling megapolis which effectively solves the problem of finding affordable housing in a quieter community, yet still being able to work in New York. The median household income is $$72,000 and $$81,000 for a family. Fair Lawn, being located in a close proximity to New York, nevertheless offers amazing job opportunities. Companies such as U.S. Technologies, Columbia Bank, Kuiken Brothers and Nabisco/Mondelēz International keep their headquarters here. The transportation infrastructure is good and the education system consists of a large number of public and private schools. Why do people live in New Jersey? First of all, if you are thinking of moving to Jersey, you will not be short of the options to choose from. Second of all, this state is ethnically and socially diverse and most of its areas offer excellent job opportunities and educational facilities. At the same time, proximity to New York City amplifies lifestyle opportunities and makes living here even more exciting. But if you it vice versa – relocate from New Jersey to New York State – take a look at this handy guide! 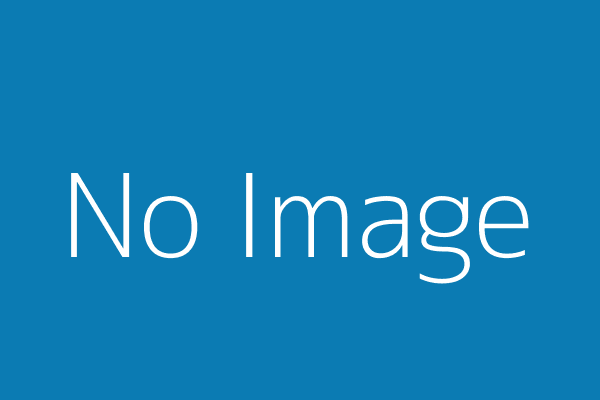 And if you are looking for the long distance moving companies in NJ, LongDistanceMoving.com is a good place to start.